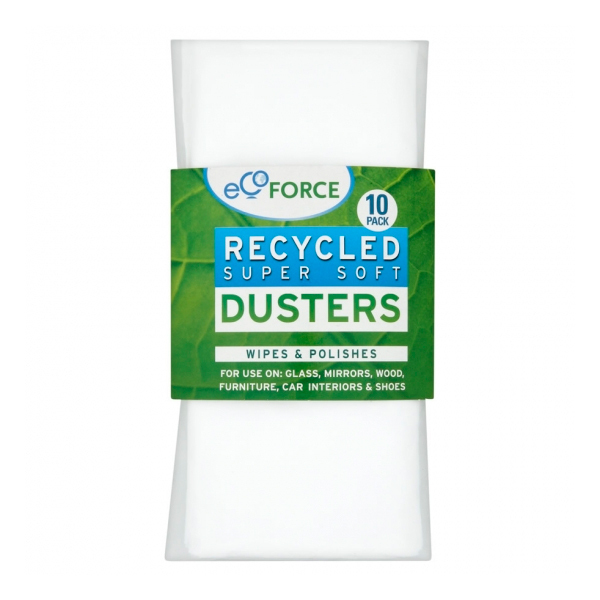 Use EcoForce Dusters for polishing and dusting glass, mirrors, furniture, car interiors, wood and shoes. Use wet or dry with your favourite polish. EcoForce products are made using high quality recycled materials helping you to run a greener home without it costing the earth. Made with 100% Recycled Fibre. Using recycled material to make dusters reduces landfill usage and allows crop land to be used for food production. 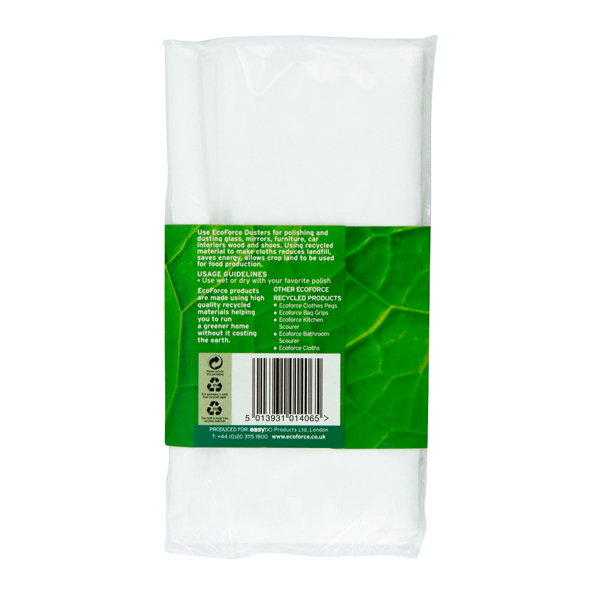 This pack of 10 handy dusters are made from recycled materials and are ideal for wiping away excess dust in your home. 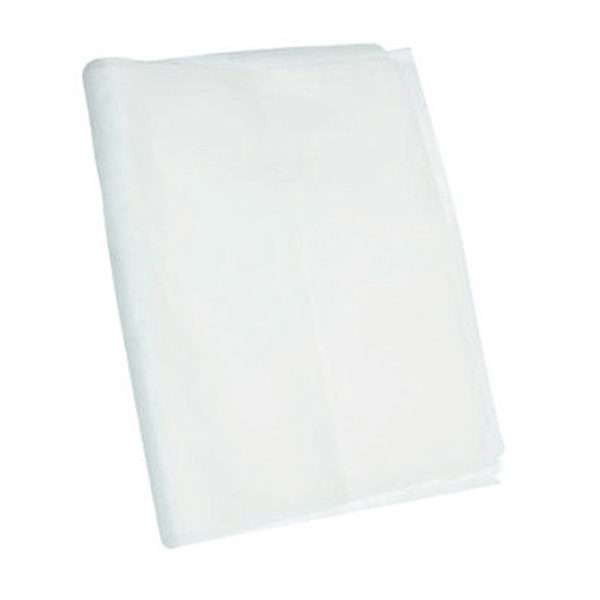 Great for use on glasses, mirrors, wood furniture, car interiors and shoes, our versatile dusters can be used wet or dry to keep your home sparkling clean. Use wet or dry with your favorite polish.